Adiante temos um texto que apresenta 12 segredos para estudar de maneira eficiente. Nesta segunda parte, colocamos mais uma parte da tradução livre. Lembre-se que estamos traduzindo este texto em três momentos. 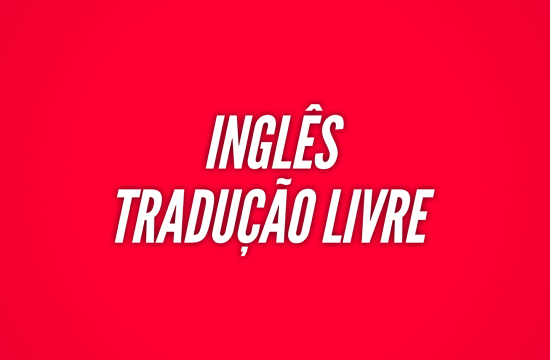 Também se lembre que estamos trabalhando com uma tradução livre. 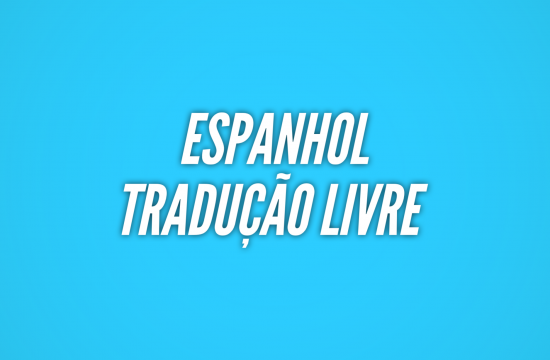 Estamos trabalhando para entender o texto e não para fazer uma tradução técnica, juramentada ou oficial. 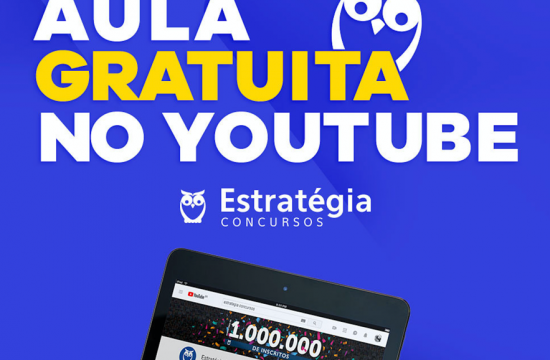 O objetivo é treinar para provas de concursos. Being properly organized and prepared for tests and exams can make all the difference to school performance. Effective studying starts with the right attitude — a positive outlook can shift studying from a punishment to an opportunity to learn. For some students, studying and staying motivated comes easily — others may have to work a little bit harder. Finding the best way to study is an ongoing process. It isn’t something that can be left to the night before the test. You should be constantly improving your study skills to better understand what works (and what doesn’t). Learning how to study better helps avoid panic and frustration the next time a big test is coming up. After all, you are more likely to do well and be less stressed before a test when you have had time to properly review and practice the material! Mastering effective study habits not only makes it easier to learn but will also help you get better grades in high school and post-secondary. DISCOVER THE 12 SECRETS TO STUDYING EFFECTIVELY THAT WILL HELP YOU ACE YOUR NEXT TEST. Carry a homework planner at all times. Entering homework, projects, tests and assignments as soon as they are assigned will make sure they aren’t forgotten about. It’s important to concentrate and avoid distractions when the teacher is speaking. Practice active listening by concentrating on what’s being said and taking notes in your own words. This will help make sure you hear (and understand) what is being taught in class. Distractions are everywhere—from cell phones to social media to friends. Be aware of what distracts you in class and know how to steer clear of these distractions. Avoid sitting next to friends if you know they will distract you. Turning off your cell phone will also help make sure you are paying attention to your teacher. Writing clear and complete notes in class will help you process the information you are learning. These notes will also become study notes that can be reviewed before a test. Talk to friends or the teacher if you have missed a class to ensure your notes are complete. Raise your hand and ask questions if you don’t understand something. If you don’t feel comfortable asking in front of everyone, write yourself a reminder to talk to the teacher after class. When making a study schedule, look at your planner and think about what needs to be accomplished. Think about the types of questions that will be on the test and the topics that will be covered so you know what you should focus on. Set specific goals for each study session, like how many topics you will cover by the end of the session. Teachers are there to help you do your best. Talk to your teacher and ask for clarification or extra help if you need it before your test. Taking the initiative to ask for help goes a long way with teachers! The best study spot is one that is quiet, well-lit, and in a low-traffic area. Make sure there is a clear workspace to study and write on. Everyone’s needs are different, so it is important you find a spot that works for you. For every 30 minutes you study, take a short 10-15 minute break to recharge. Short study sessions are more effective and help you make the most of your study time. Find out more about taking a study break that works. Make studying less overwhelming by condensing notes from class. 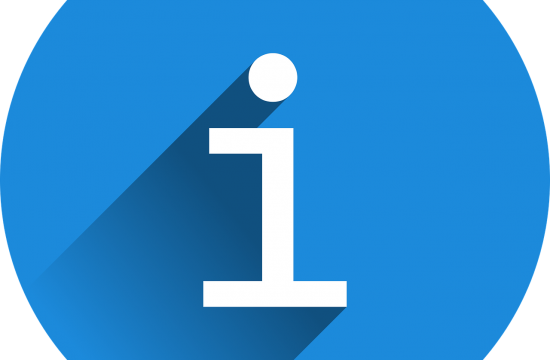 Underline or highlight key words. Create visual aids like charts, story webs, mind maps, or outlines to organize and simplify information and help you remember better. Working with classmates encourages an interactive environment to keep you engaged. This gives you a chance to test your knowledge with others, quiz each other on the content, and help boost each other’s confidence. Knowing how to study effectively is a skill that will benefit you for life. Developing effective study skills requires lots of time and patience. If you follow these tips you’ll be on your way to discovering which type of studying works best for you—so you can knock your next test out of the park! Estar corretamente organizado e preparado para testes e exames pode fazer toda a diferença no desempenho escolar. O estudo efetivo começa com a atitude certa – uma perspectiva positiva pode mudar o estudo de uma punição para uma oportunidade de aprender. Will = verbo auxiliar que ajuda a formar o futuro. Para alguns estudantes, estudar e se manter motivado é mais fácil – outros podem ter que trabalhar um pouco mais duro. Qual é o caminho mais eficaz para estudar? Encontrar a melhor maneira de estudar é um processo contínuo. Isso não é algo que pode ser deixado para a noite anterior ao teste. Você deve melhorar constantemente suas habilidades de estudo para entender melhor o que funciona (e o que não funciona). Aprender a estudar melhor ajuda a evitar pânico e frustração na próxima vez que um grande teste estiver chegando. Afinal de contas, é mais provável que você se dê bem e fique menos estressado antes de um teste, quando tiver tempo de revisar e praticar o material adequadamente! Dominar os hábitos de estudo eficazes não somente torna mais fácil aprender, mas também ajuda a obter melhores notas no ensino médio e no pós-secundário. Descubra os 12 segredos para estudar de forma eficiente, que o ajudará a vencer seu próximo teste. Leve/tenha um planejador/plano (agenda) de lição de casa em todos os momentos. Inserir trabalhos de casa, projetos, testes e tarefas logo que eles forem atribuídos, fará que eles não sejam esquecidos. É importante se concentrar e evitar distrações quando o professor está falando. Pratique a escuta ativa, concentrando-se no que está sendo dito e tomando notas com suas próprias palavras. Isso ajudará a garantir que você ouça (e entenda) o que está sendo ensinado na sala de aula. Distrações estão em todo lugar – de telefones celulares a mídias sociais a amigos. Esteja ciente do que distrai você em sala de aula e saiba como evitar essas distrações. Evite sentar próximo de amigos se souber que eles o distrairão. Desligar o celular também ajudará a garantir que você esteja prestando atenção ao seu professor. Escrever notas claras e completas em sala de aula ajudará você a processar as informações que você está aprendendo. Essas notas também se tornarão notas de estudo que podem ser revisadas antes de um teste. Converse com amigos ou com o professor se você perdeu uma aula para assegurar que suas anotações estejam completas. Faça perguntas se você não está entendendo. 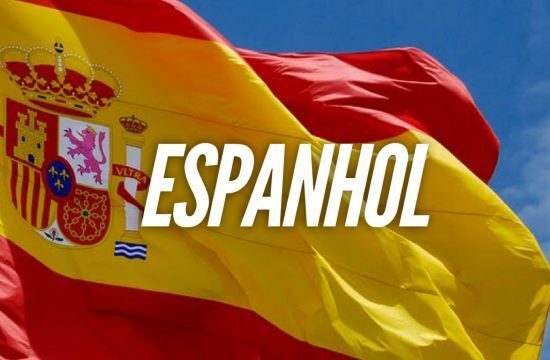 Levante sua mão e faça perguntas se você não entender algo. Se você não se sentir confortável para perguntar na frente de todos, escreva um lembrete para conversar com o professor depois da aula. Faça um planejamento/cronograma de estudo. Ao fazer um cronograma de estudo, olhe para o seu plano/agenda e pense sobre o que necessita ser realizado. Pense nos tipos de questões que estarão no teste e nos tópicos que serão abordados, para que você saiba no que deve se concentrar/focar. Estabeleça metas específicas para cada sessão de estudo, como quantos tópicos você cobrirá no final da sessão. 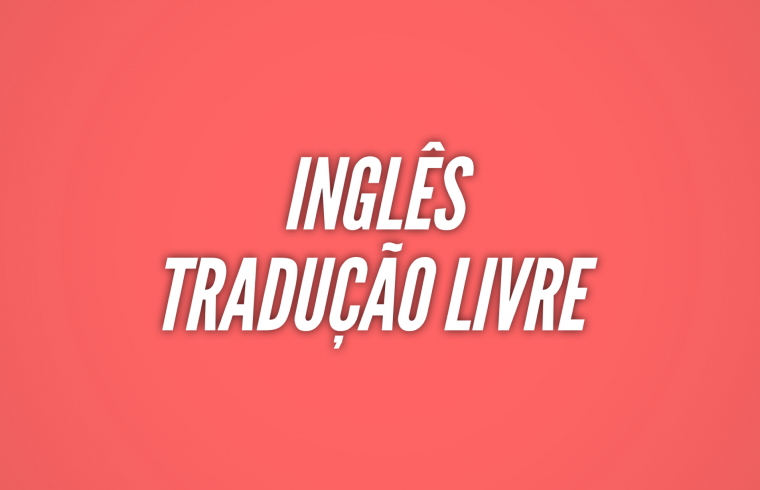 … a tradução livre continuará no próximo “post”.